"Most men lead lives of quiet desperation,.." wrote Thoreau, but does it need to be that way? We live in the wealthiest nation on earth, and average, ordinary Americans are accumulating great sums of money, taking tropical vacations, buying beautiful homes, and helping to provide bright futures for their kids. But what about you? Isn't it time for you to take direct action and bring your dreams to fruition? No matter what your current economic situation looks like, you have the ability to change it—and change it immediately! Start that new business. Become debt free. Create an abundant investment portfolio. Travel to exotic ports of call around the world on a regular basis. Your past does not define you; the actions you begin taking today define who you will become and what you will achieve! Take conventional wisdom and throw it out the window. Change your perspective and accept that you and you alone are responsible for making your dreams come true. You deserve it...now take the first step and make it happen! Published bi-weekly, the Report is designed to help you create personal wealth in your life, and enjoy the journey as you build your wealth. Each issue is packed with actionable business advice, investment ideas, and methods for moving you forward toward your dreams. The Report is based around the six pillars of your life which determine your wealth, success, and overall level of happiness. 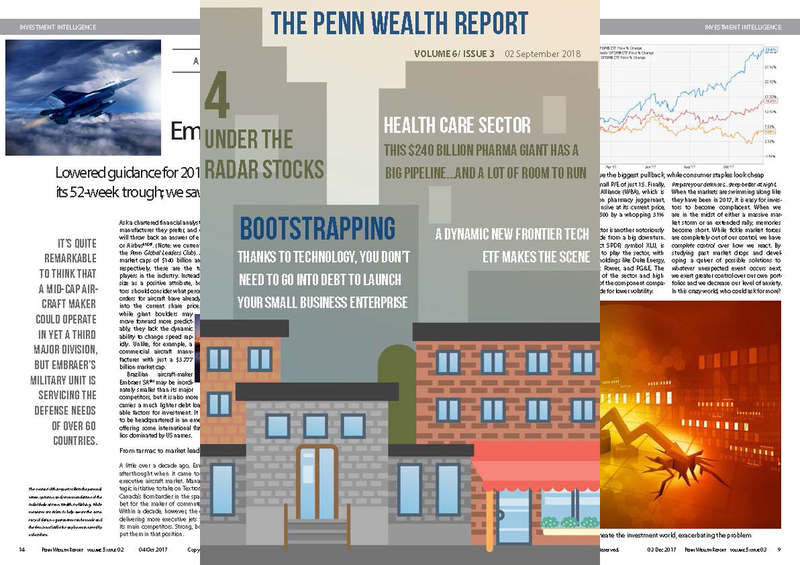 Remain motivated, stay focused, and keep the right perspective on life by visiting the stories in the Penn Wealth Report daily! ​All of the Penn Investment Strategies, along with a detailed holdings list, are included in each issue. You will also have access to archived issues. 24/7 access to a highly-secured (256 bit encryption) Personal Financial Website, allowing you to manage all aspects of your wealth on a continual basis. Accessible via computer and smartphone. In a clear and concise manner, you will be able to see your assets, debt, investments, budget...every financial aspect of your life! By connecting all of your accounts, your information will be updated automatically each day. Develop a systematic plan to crush your debt and build your wealth using the available tools. Set your goals and track your progress as you create real wealth in your life. Awareness of where you are at right now and where you wish to go are keys to achievement. Your Personal Financial Website will measure your progress as you move forward! All it takes is one unexpected event. An act of terrorism. A meltdown of an economy halfway around the world. A financial crisis at home. We have lived through these events, and we have managed money through them. You cannot leave your finances to chance, you have got to take charge. Let us help you. The first step is to determine your own unique risk tolerance number. After that is determined, we compare the risk you are actually taking to that which you should be taking. From there, we develop a plan and monitor it using your Personal Financial Website. using the available tools. These password-protected pages allow you a behind-the-scenes look at what we are buying and selling for our personal clients. 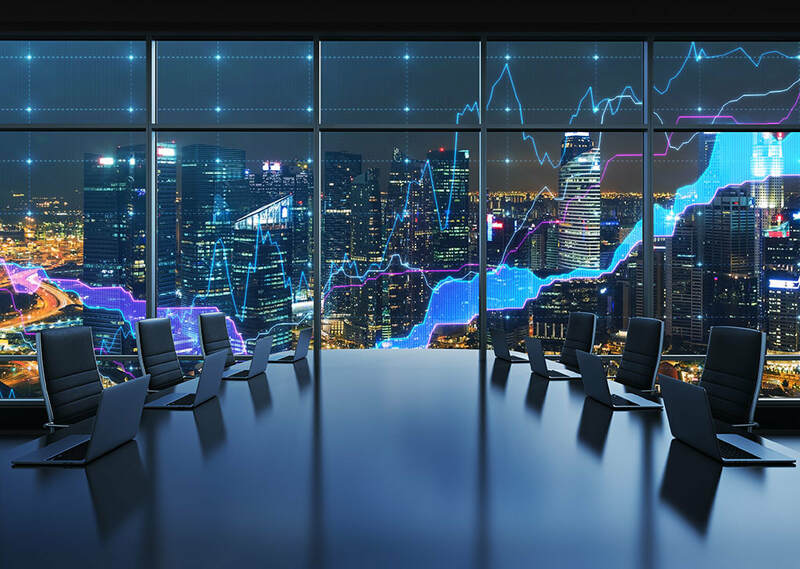 At the Trading Desk, you will see the trades we are making in real time. This includes the ticker, price at which we bought or sold, the trading platform, and the rationale for our move. 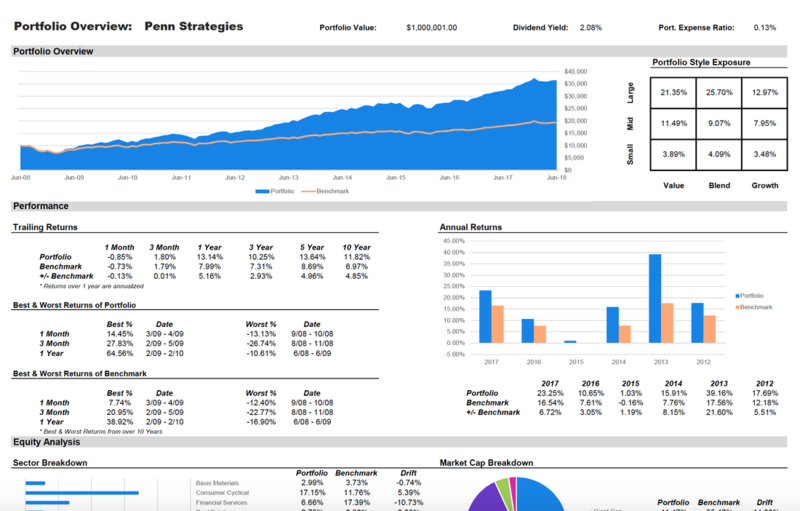 The Penn Portfolios pages include a snapshot of each holding within the five different strategies, along with our investment thesis and potential catalysts for the respective investment. The Under the Radar page gives you access to investment ideas flying under the radar of most equity screens. A link is included to the appropriate issue/page for the Penn Wealth Report. The Asset Allocation Strategy and Tactical Sector Rotation pages give a forward-looking approach to managing your portfolio. 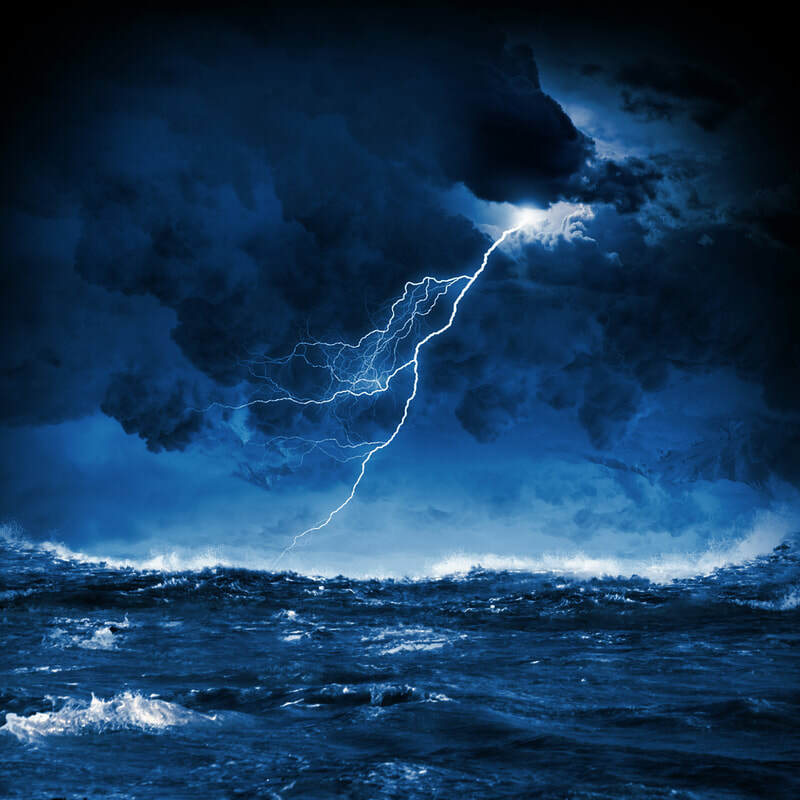 The first—and most important—step of developing your Investment Roadmap is to uncover your own unique Risk Tolerance number. Once you subscribe and become a member, you will walk through a simple and enjoyable process (don't worry, it just takes about five minutes) to uncover your unique number, and you will then be given your initial Investment Roadmap. This valuable tool, geared specifically for you, comes complete with hypothetical investment ideas and a "stress test" to show you how your portfolio might fare under various real-life events (like the financial crisis of 2009 or the bull run of 2013). 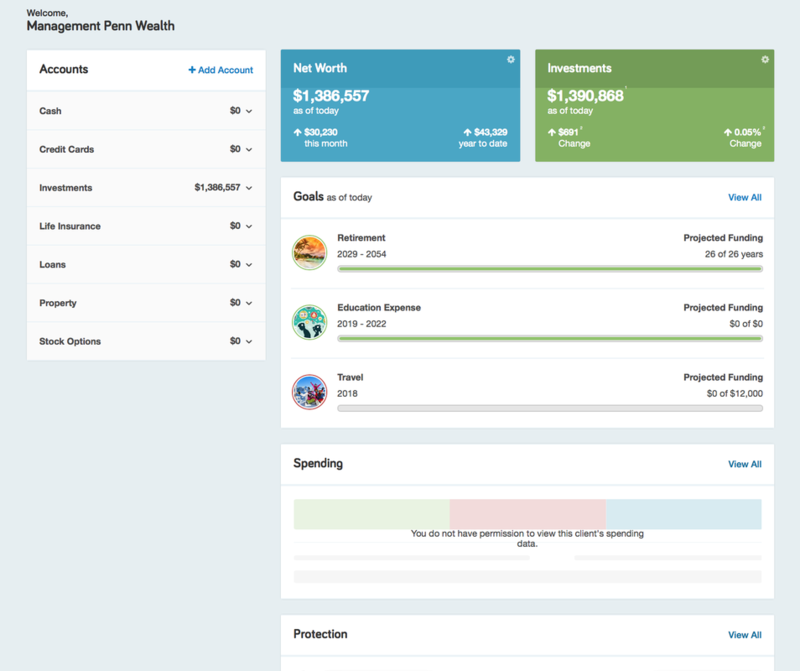 When you add your own investments into your Personal Financial Website, your Investment Roadmap can be adjusted to show you how you should consider rebalancing your current portfolio, based on your risk number and goals. How much money should you have invested in stocks versus bonds, cash versus commodities, small-caps versus large-caps? 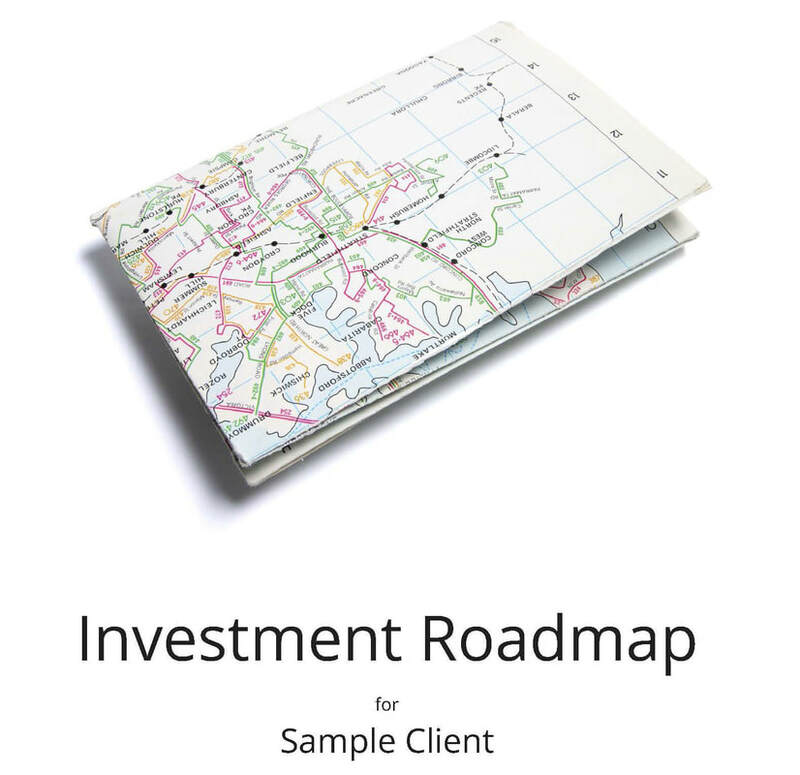 Your Investment Roadmap will tell you! Enough waiting, enough with the excuses; this is your life, now make it happen!.. Click here to visit Penn Wealth Management, LLC. The key is to get started today! The question is not who is going to let me; it is who is going to stop me.